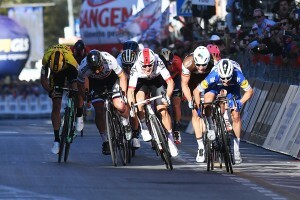 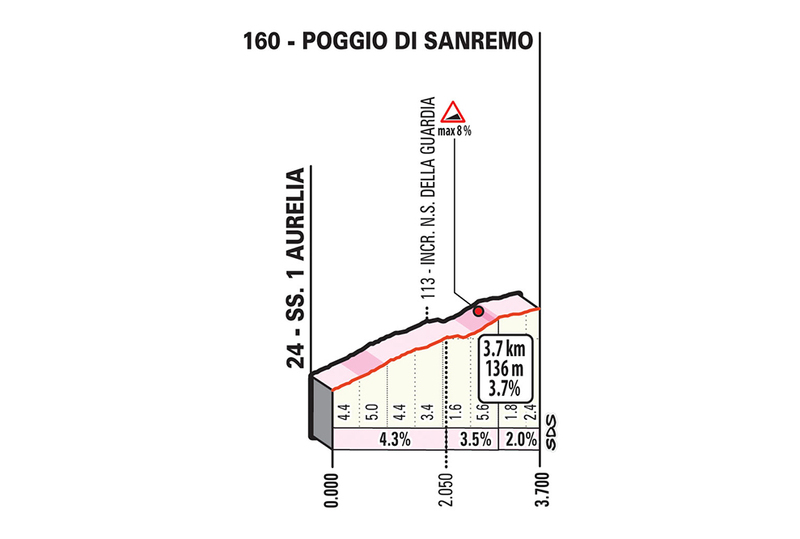 The Shark attacks on the Poggio and finishes alone in Via Roma. 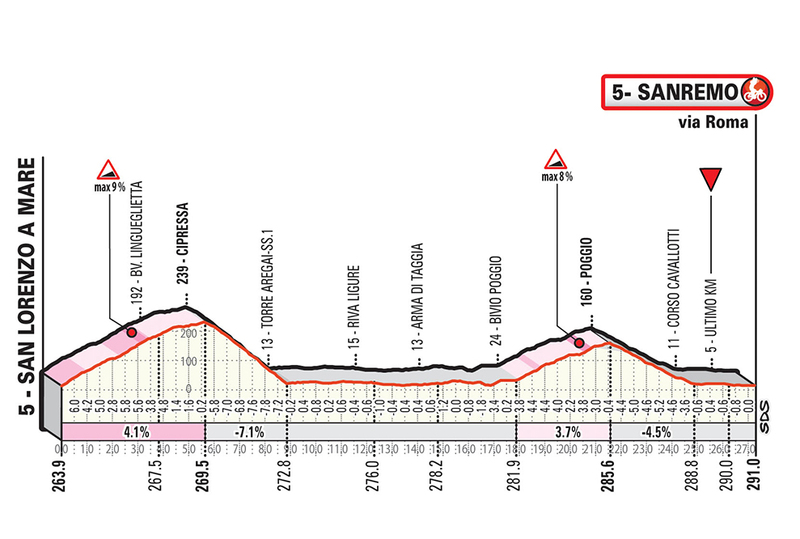 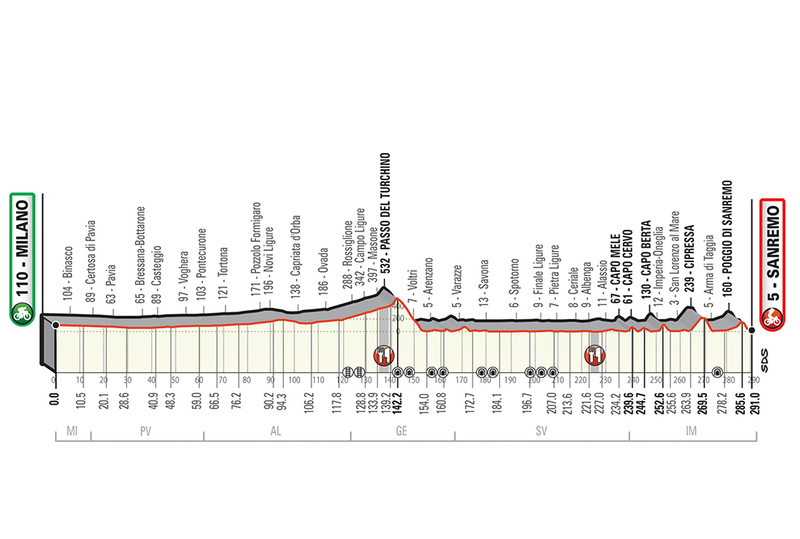 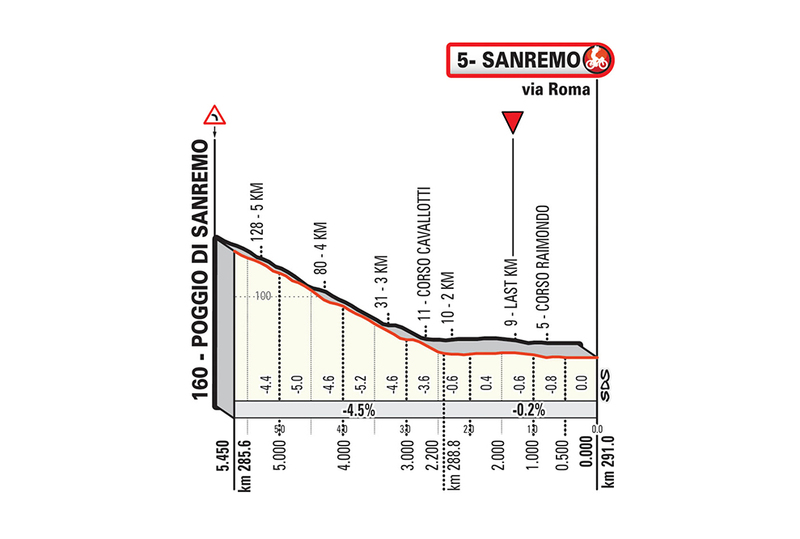 Milano-Sanremo, the first Classic Monument of the season, brought to you by NamedSport. 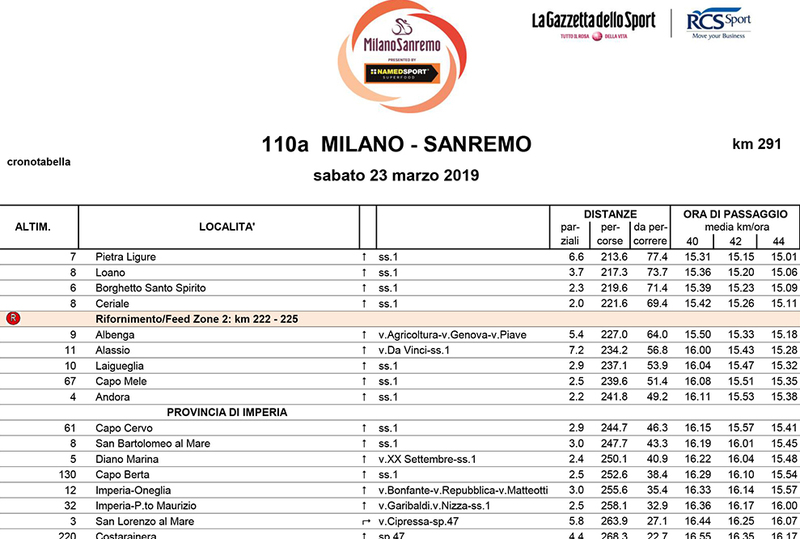 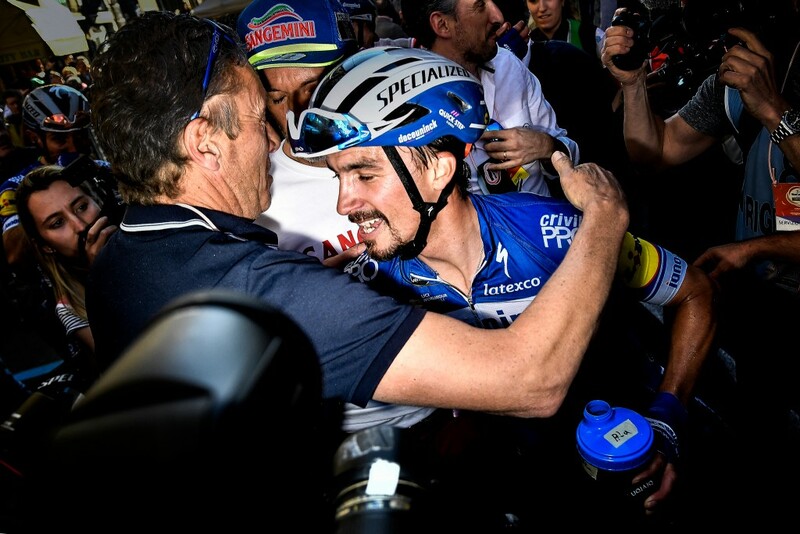 Milano-Sanremo presented by NAMEDSPORT>: here comes "La Primavera"
The first Monument Race of the year, now in its 109th edition, announces its Start List. 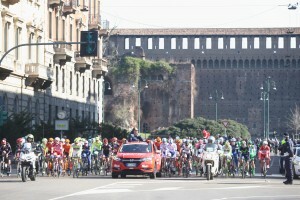 The race will be broadcast in 193 countries. 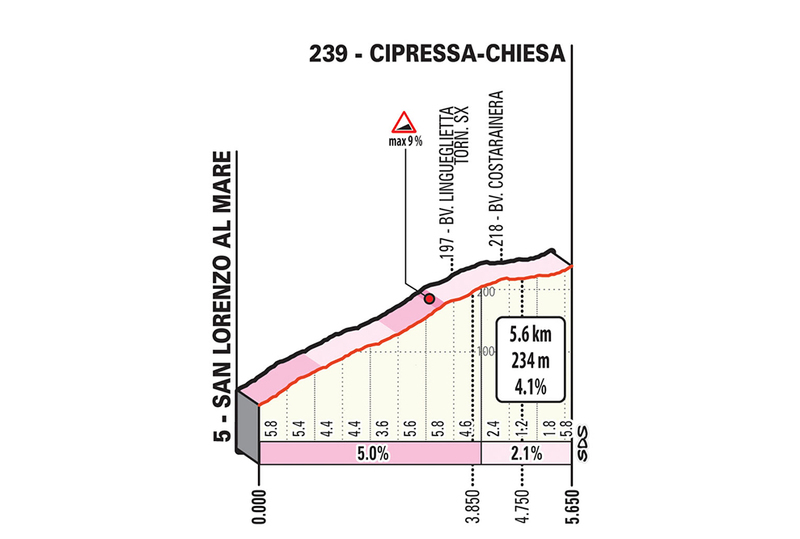 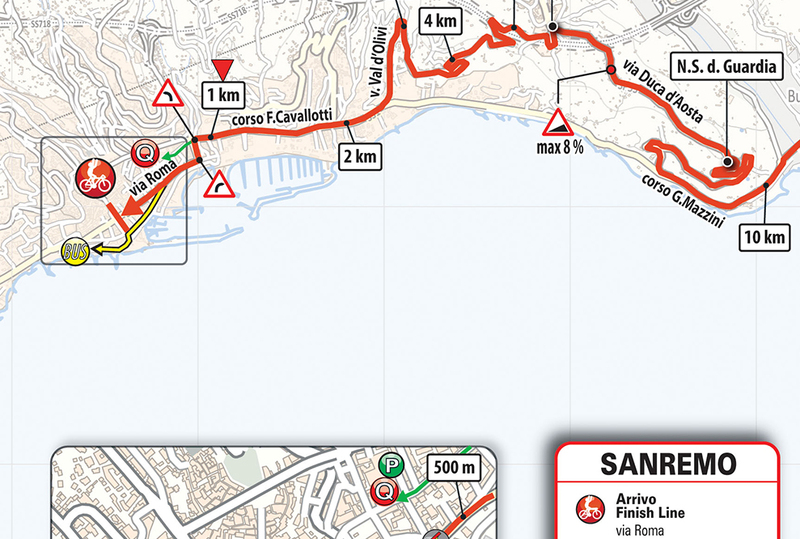 Small change to the course – now longer at 294km. 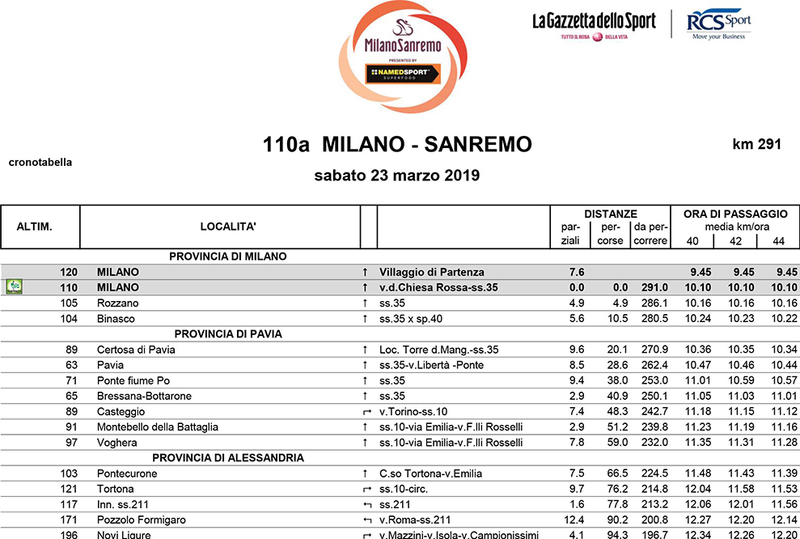 The Milano-Sanremo provisional entry list is announced today. 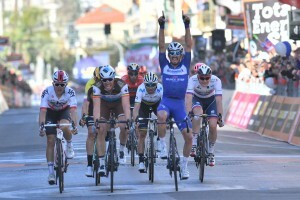 La Primavera, which will be raced on Saturday 17 March, will see the greatest one-day specialists lining up, including last year’s podium. 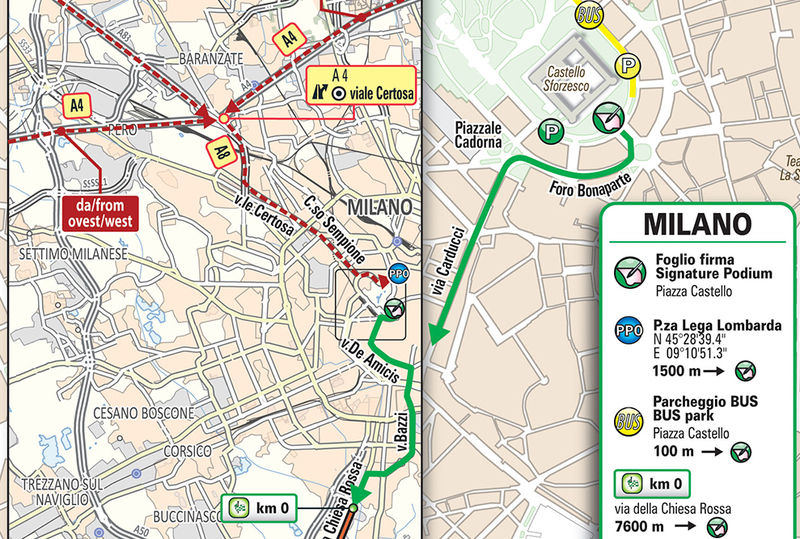 Discover more on the Race of the Two Seas!